Pell Plumbing Heating and Construction covers the New York areas for all your Plumbing and Heating services. We are totally committed, not just to meeting your expectations, but to exceeding them. Clear communication plays a big part in our relationship with our customers and we would like to show you what you can expect. We will listen carefully to your requirements and provide you with expert advice. We will not make promises we cannot keep, and we will be honest, truthful and up front with you at all times. We will listen carefully to your requirements and provide you with expert advice. We will not make promises we cannot keep, and we will be honest, truthful and up front with you at all times. We are a Pell Plumbing Heating and Construction operating as a plumbing contractor specializing in apartment, residential, and commercial installations. We have the experience, plumbers and inventory necessary to handle any project, large or small. We are committed to providing excellent workmanship and high quality products to every project we undertake. We also offer value engineering to our customers in an effort to provide viable alternatives in materials to lower project costs. Pell Plumbing Heating and Construction provides comprehensive coverage of the plumbing trade including the design, installation, and repair of plumbing systems in residential and commercial structures. This edition features chapters dealing with customer service, plumbing system service, and obtaining a plumber's license. 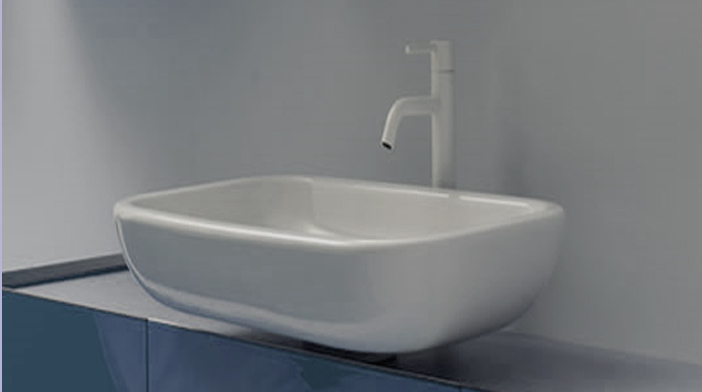 Emphasis is placed on plumbing systems, safety tools and materials and plumbing installation requirements. Installation and repair techniques are incorporated throughout the text. Sample licensing exams help ensure that individuals are qualified to design, install, and service plumbing systems and related equipment.